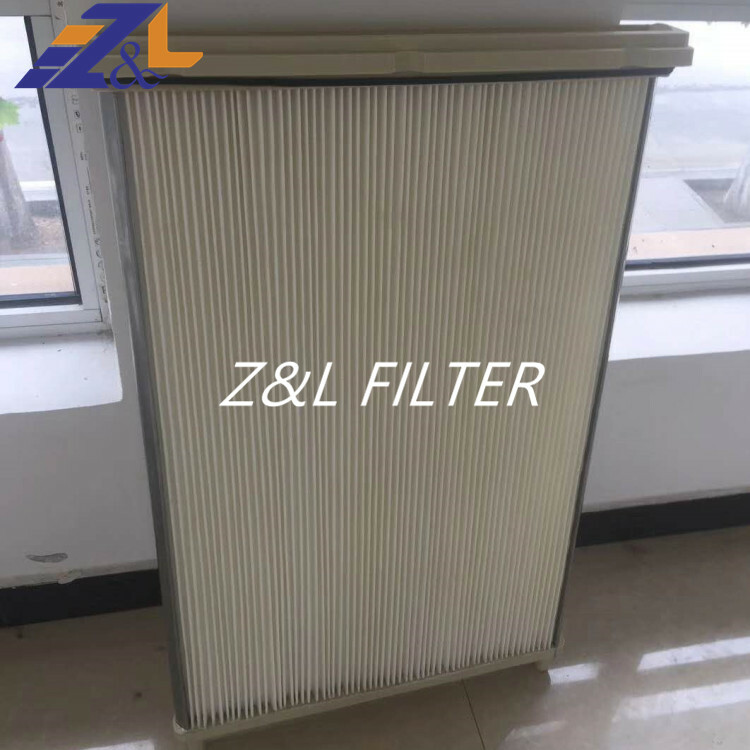 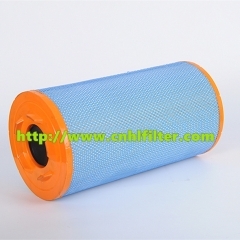 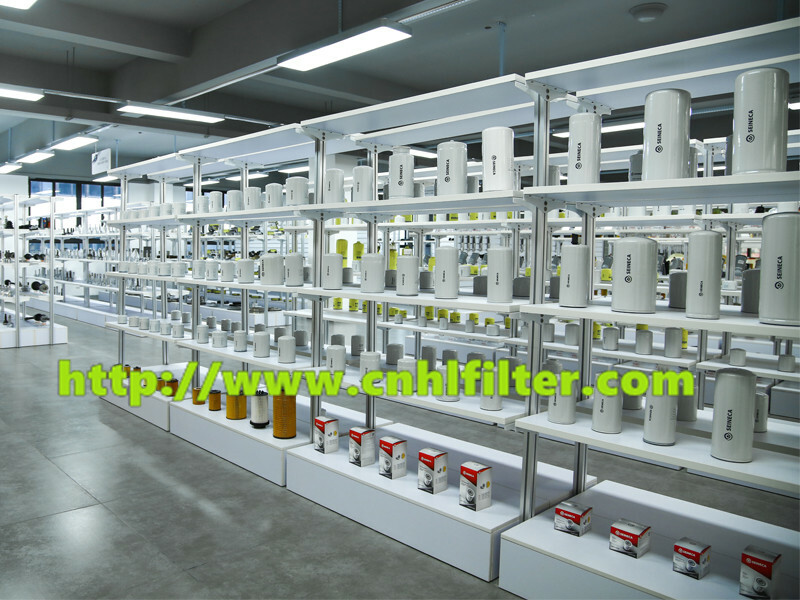 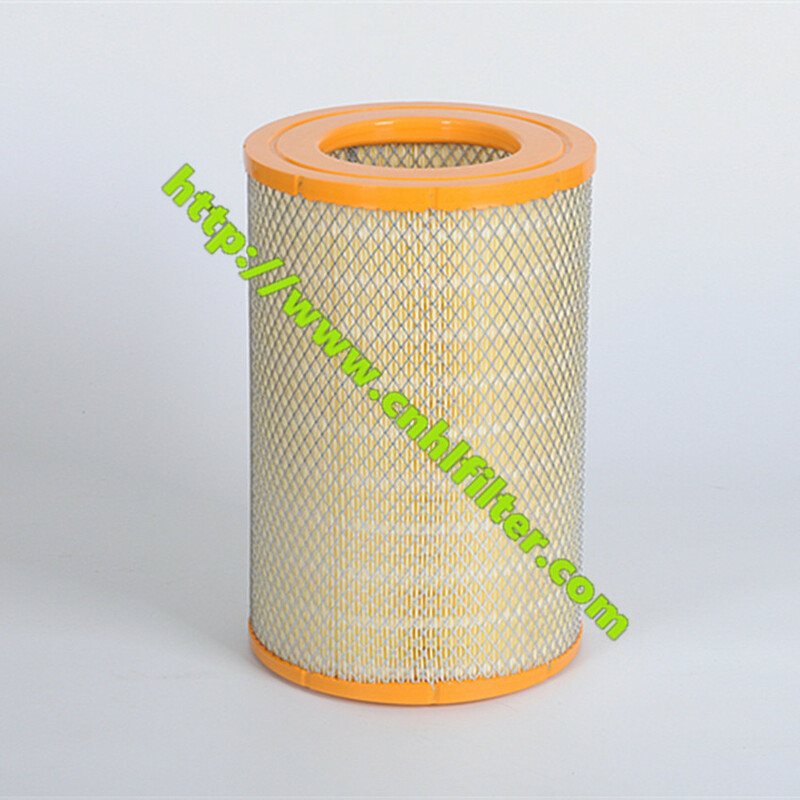 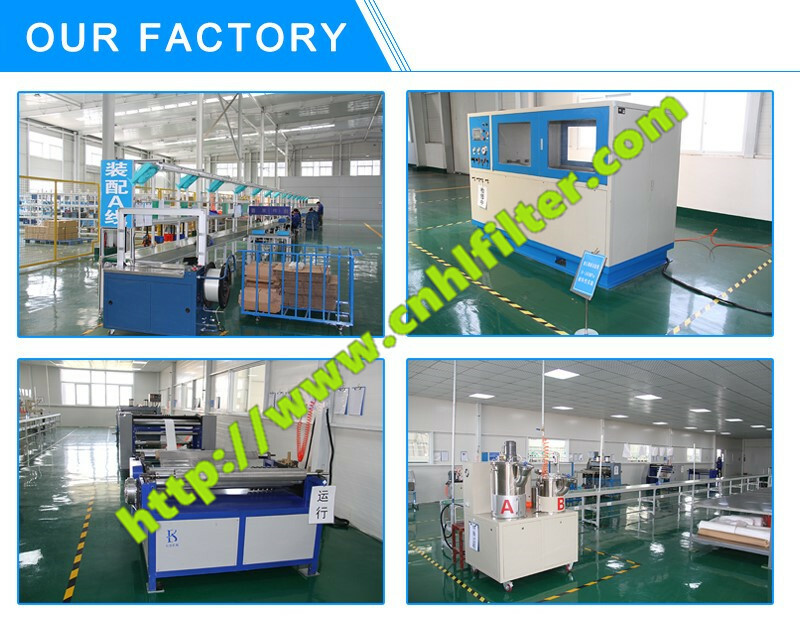 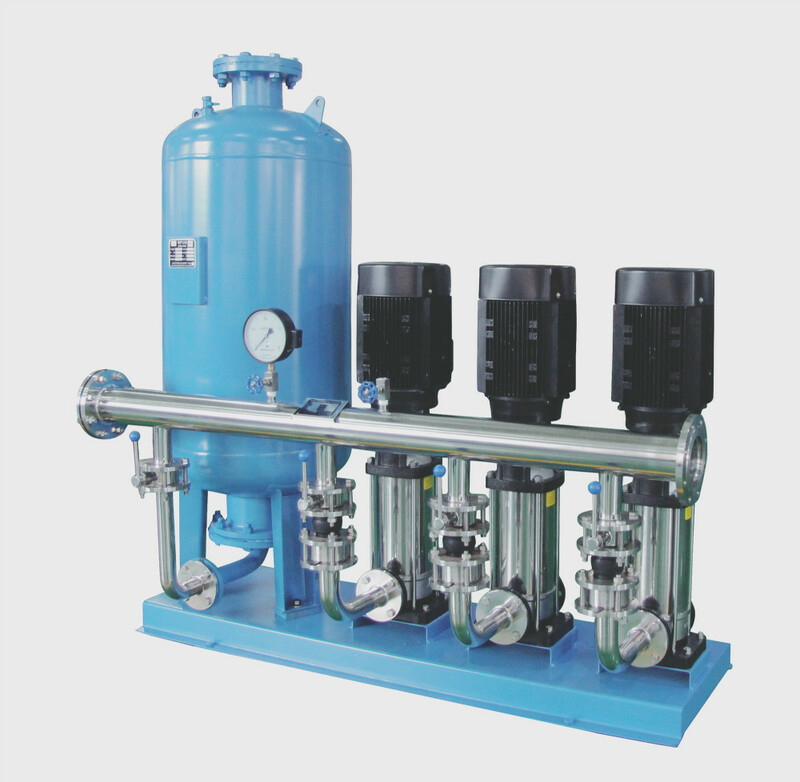 Langfang Huilu Filtration And Equipment Co.,ltd has many years' experience on manufacturing and trading truck cooling system, such as radiators and intercoolers. We can offer this kind of products for different kinds of trucks, American trucks such as Freightliner, Kenworth, Mack, Ford; European trucks such as Mercedes-Benz, Man, Scania; Chinese trucks such as Howo, STR, Shacman, Foton, North-Benz and so on. 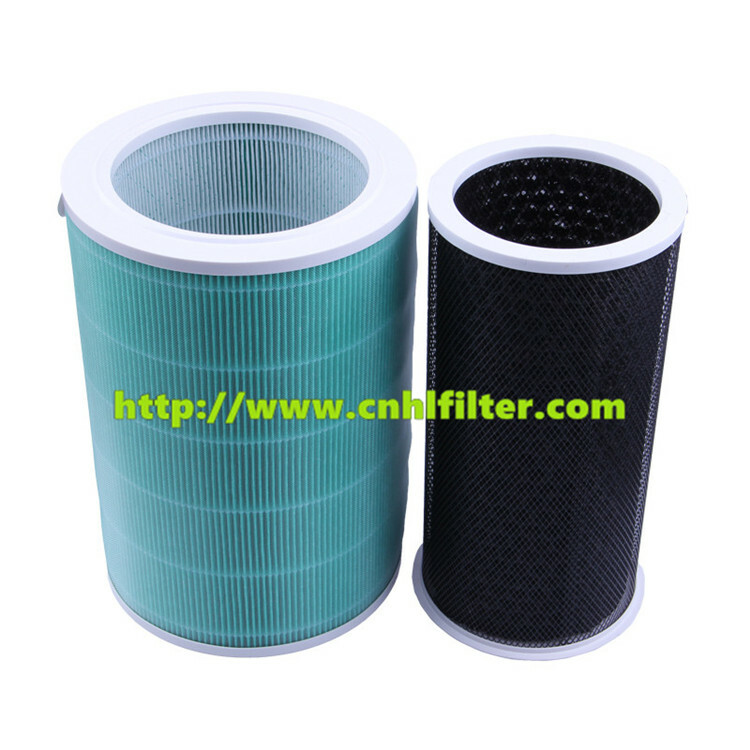 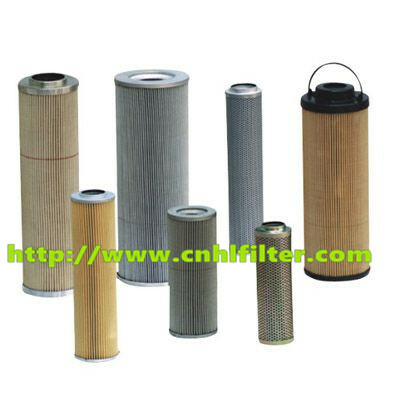 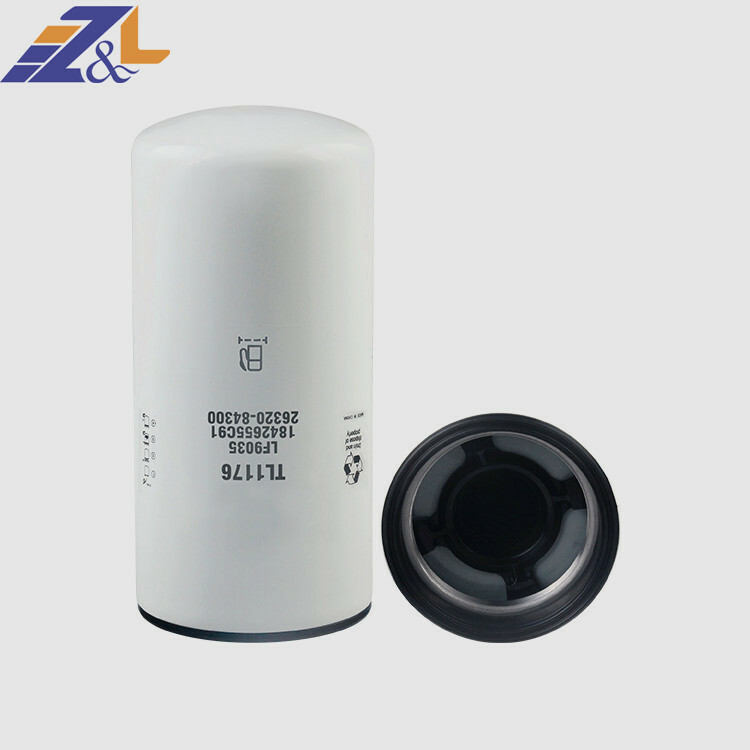 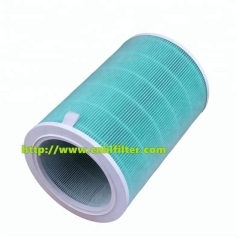 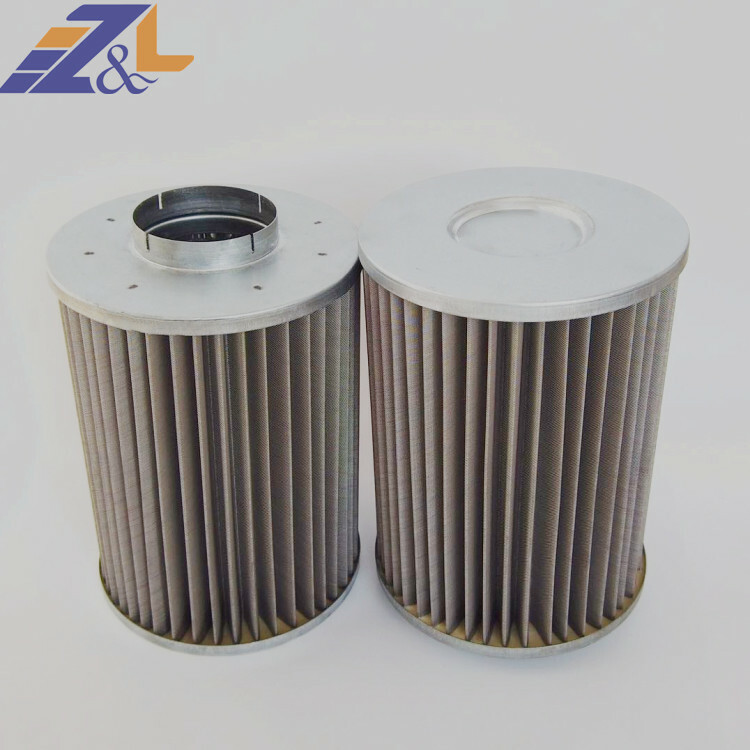 Truck radiators, Truck intercoolers, Truck clutch discs/ clutch covers, Truck filters:air filters, oil filters and fuelfilters and so on. 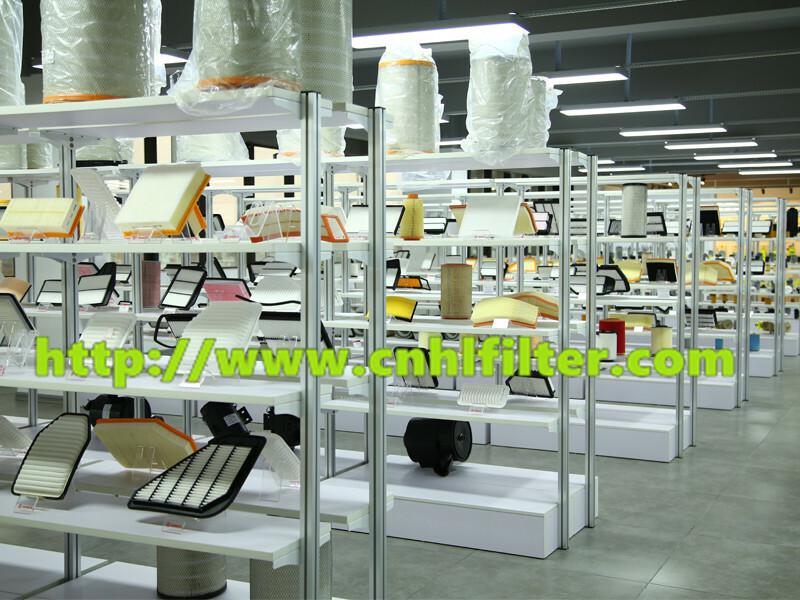 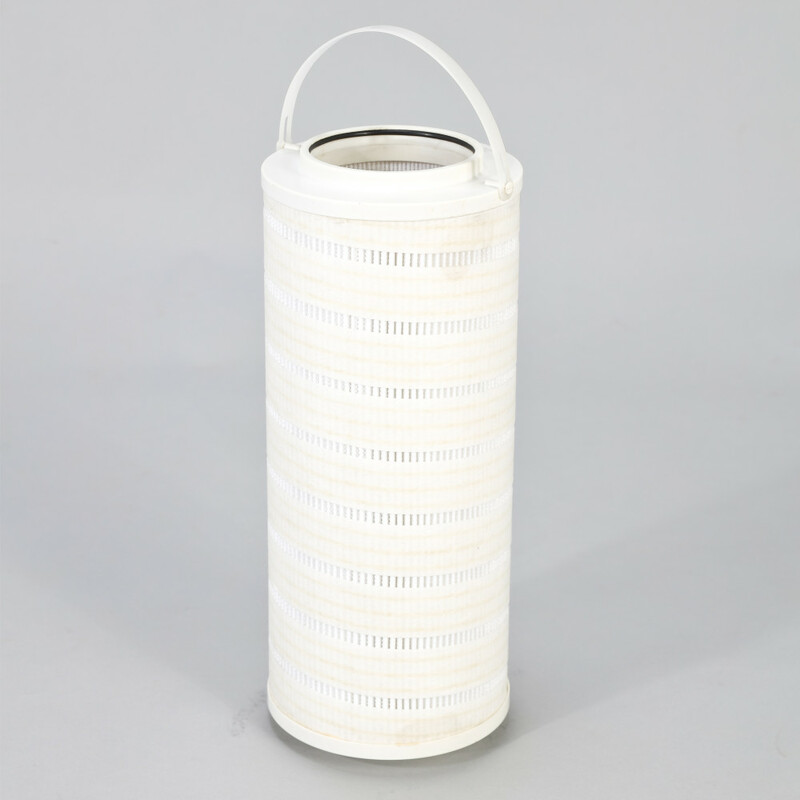 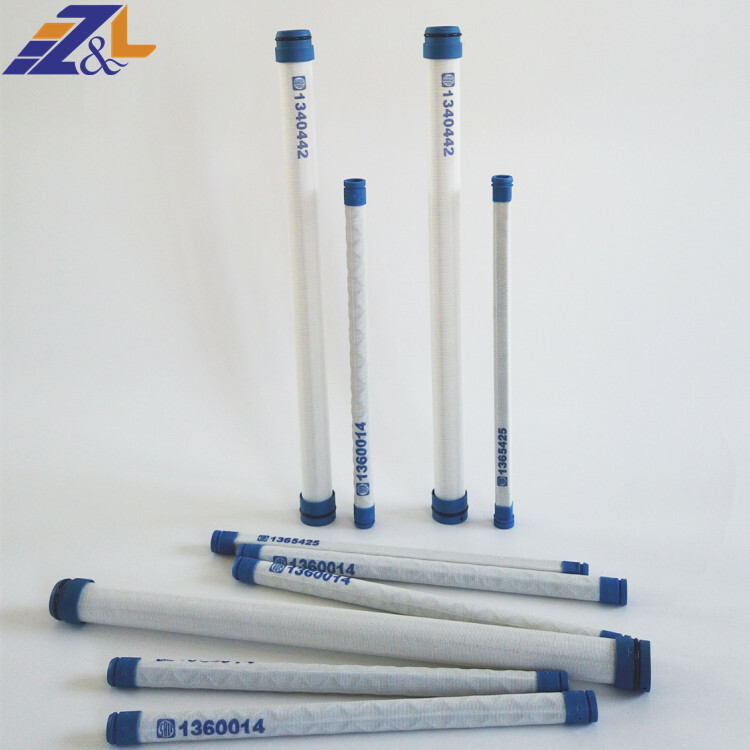 We can produce as per customer’s samples and drawings. 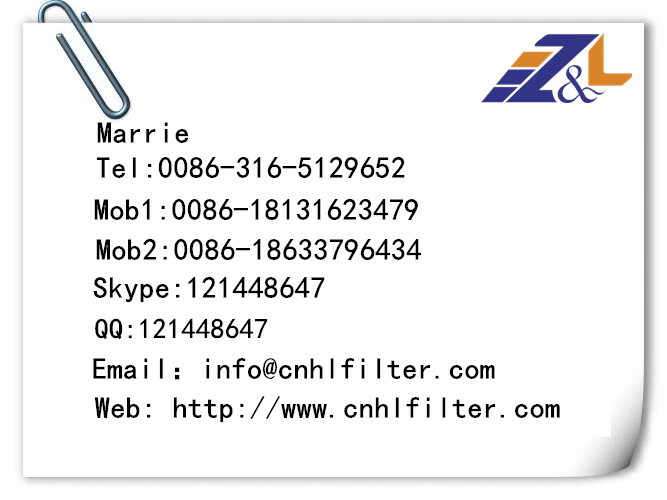 IF ANY INQUIRY ,JUST CONTACT US RIGHT NOW !